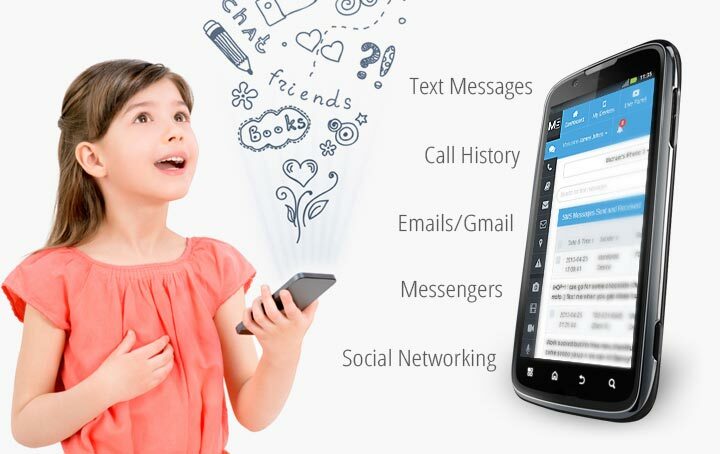 Mobile Spy is an advanced cell phone monitoring software. It can detect everything about the users cell phone activity. The maker’s of Mobile Spy continue to update the software as technological advancements are made. They recently released the newest updates for Mobile Spy v7.0. With this update came a wealth of new monitoring tools and options. The makers realize that social media and instant messaging has become a huge part of life, so their new release focused on monitoring those areas of cell phone usage. This mobile monitoring software has long been loved by parents and employees for tracking BlackBerry, iPhone and Android Smartphones. However, text messaging is becoming less prevalent, as more users are turning to social media and instant messaging. That is why the newest updates of v7.0 were so important to the abilities that Mobile Spy can offer its customers. With the release, users are now able to spy on WhatsApp and other instant messengers such as Viber, Skype, Kik, BBM and other messenger services. The new features make Mobile Spy even more valuable to its customers. Growth takes place every day in technology, and this software ensures its customers that they will always look for ways to improve and add features that are needed. It is now possible to make changes to the software settings from the web panel rather than from the monitored device. This feature helps keep monitoring under cover. If WiFi is available, logs can be uploaded directly to the web panel. This will reduce the amount of data plan usage and battery consumption. Not only can text messages be monitored, photos and videos that are sent or received by the phone can also be monitored. Instant messenger monitoring has been expanded, and popular chat applications like Viber, Kik, BBM, Skype, Line, ChatOn, Fring and Hangouts are now monitored. All recordings that are saved on the cell phone can be monitored through the phone’s voice memo application. Files that are uploaded to Dropbox from the phone can be monitored. This release also comes with other beneficial features, options and upgrades, such as enhanced tablet interface, change settings remotely, WIFI upload, ability to perform a factory reset from the software’s control panel, pre-set option to record surroundings of the phone, improved disk space management, and much more. Mobile Spy has improved monitoring of Smartphones and tablets. There is never a need to worry about new advances in technology, as this software is ready to make changes to ensure their customers have all the latest options. That is why customers have grown to love this system, and continue to use it. If you thought Mobile Spy was great before, the v7.0 update put this software way above its competitors. That is why this monitoring software is a number one choice when it comes to spying on children and employees.